Click on each to see the resource previews & detailed info. 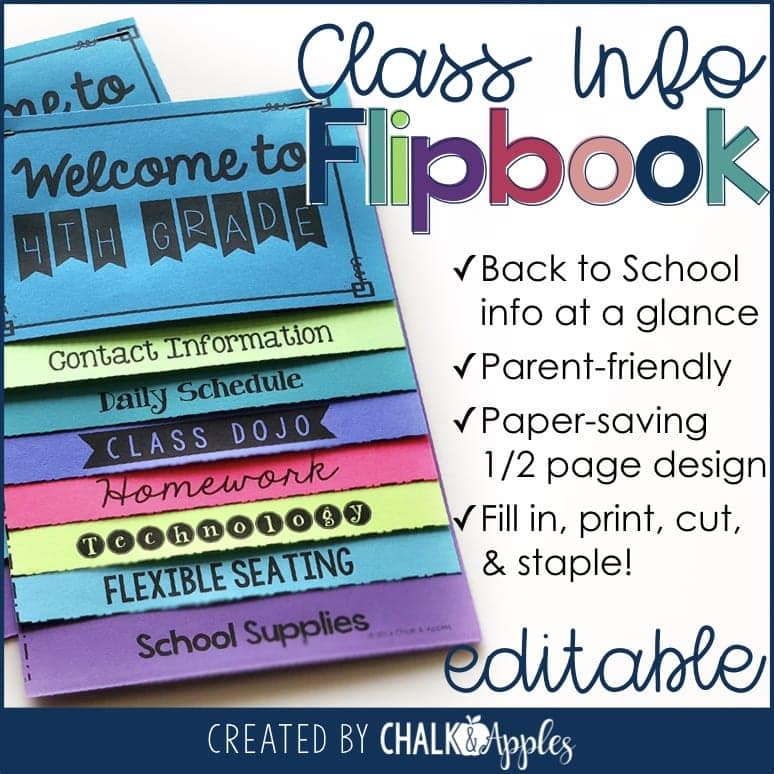 Back to School Flipbook – Back to School Class Information in a format parents will actually read and keep instead of throwing away! 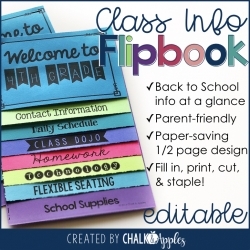 Substitute Flipbook – Put must know info at your substitute’s fingertips in a flash! Emergency Procedures Flipbook – All your emergency procedures in one handy place! Curriculum Map Planning Calendar – Start the year with a solid curriculum plan! FULLY editable in PowerPoint. 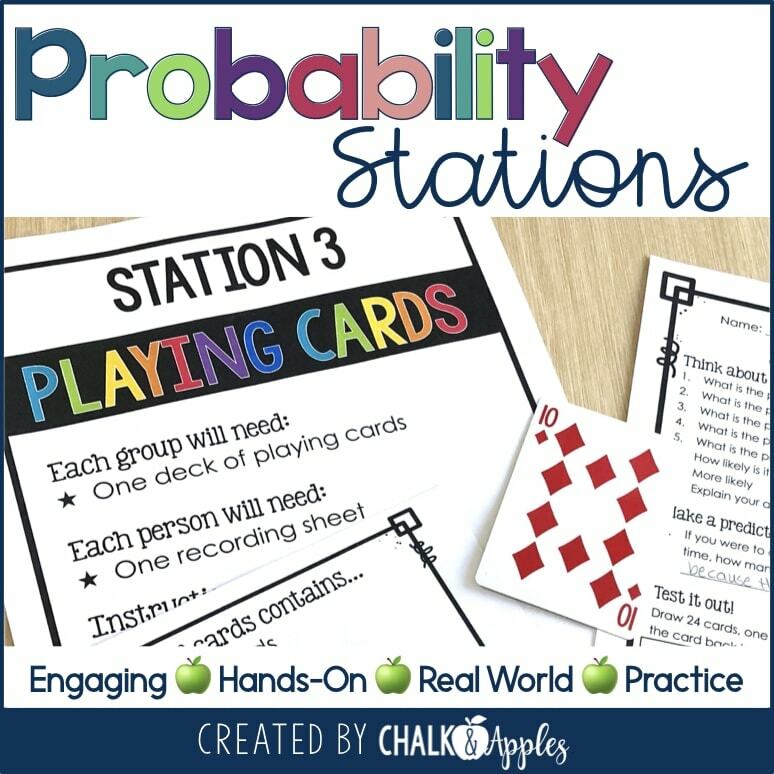 Classroom Procedures PowerPoint with Memes – Teach your procedures in a fun way, while engaging students with funny memes! 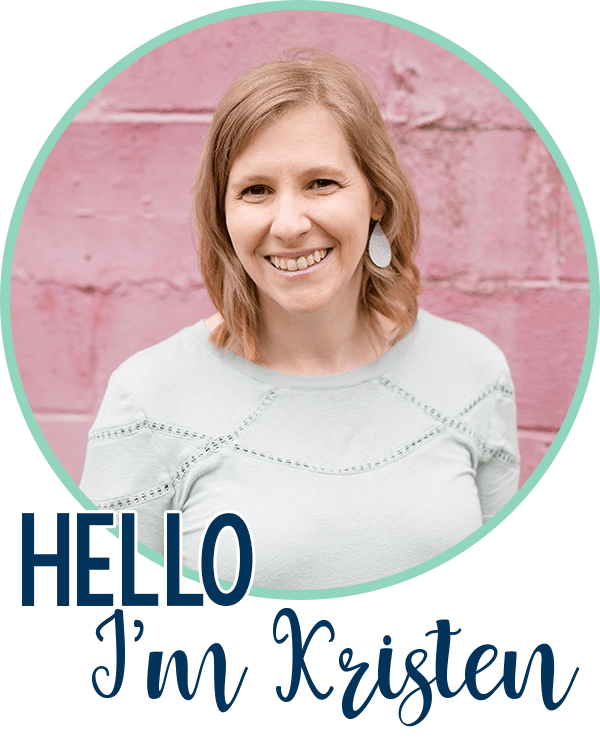 Open House Presentation & Forms – Feel prepared and organized on Open House night with an easy to edit PowerPoint file and printable Open House forms. Digital Student Info Forms for Back to School – Take your Back to School forms paperless with digital forms for Google Drive: Includes Student Information, About Your Child, Technology Survey, and Volunteer Request forms. 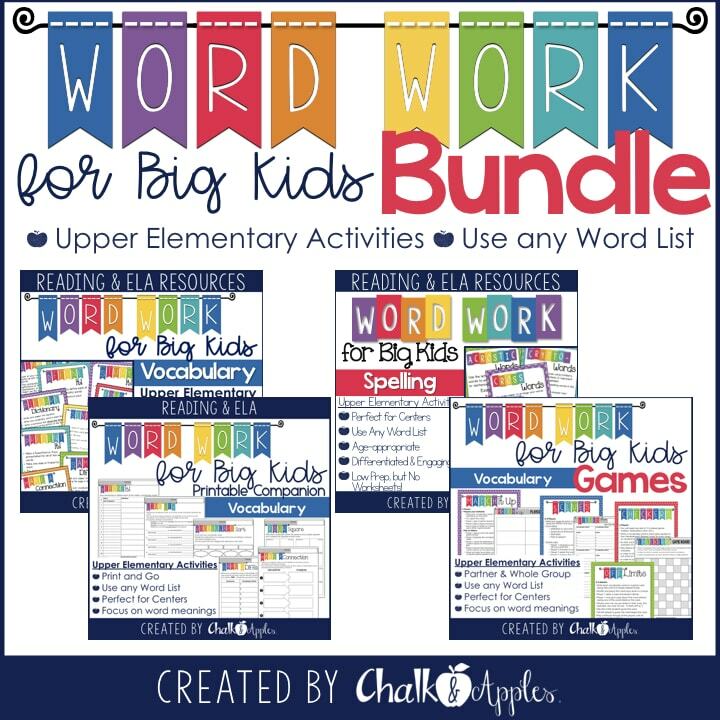 Everything included is editable so that you can customize each resource to fit your classroom’s needs. Fonts are embedded in PDFs for easy editing. Fonts in PowerPoint files are embedded for PC users, but Mac users may need to install (FREE) fonts. Find an easy to follow video tutorial for editing PDF files on my blog.